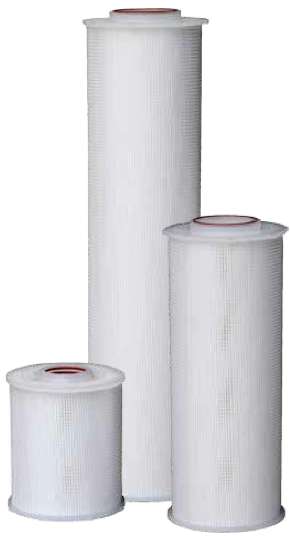 Our activated carbon cartridges are designed for the Hurricane® and WaterBetter® filter housings. 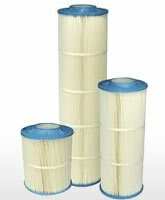 Experience higher flow performance and lower operating costs with Hurricane® cartridges. 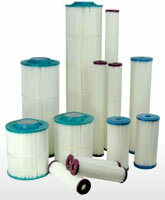 Experience high temperature pleated cartridges for high capacity filtration. 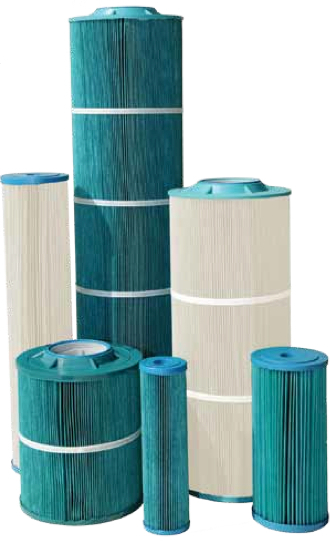 Poly-Pleat Cartridges substantially removes Cryptosporidium, Giardia cysts, harmful organisms, sediment, silt and turbidity. 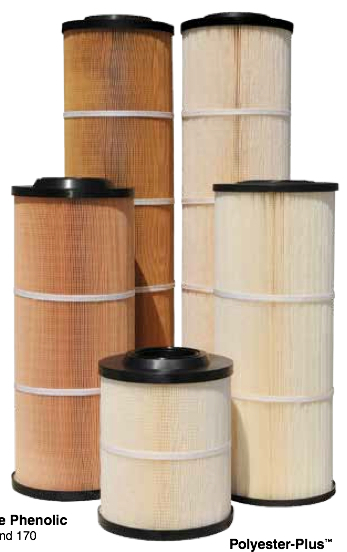 These filters are fabricated with the latest in Silver Zeolite technology and provide antimicrobial protection on the cartridge.